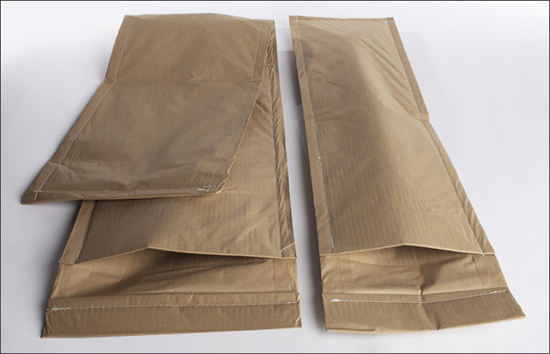 Shipping Bags are designed for shipping skateboards, snow boards, surf boards, and skis. These bags are made of heavy duty kraft paper with stitched edges for extra strength. They are ideal for any type of board that you need protected during shipping. They can be designed in any size with many layers and different materials to accommodate your needs.